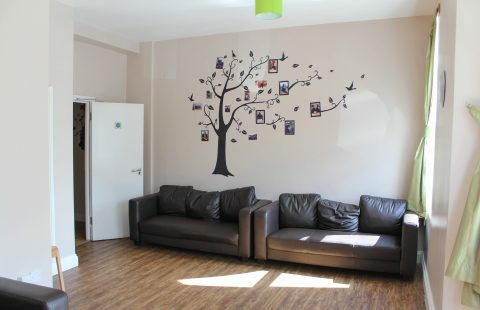 The Avenue is a male-specific Supported Living Plus Service in the heart of Wembley, providing community integration and enablement for up to 10 young people and adults (16-65 yr olds). Individuals are supported to become as independent as possible within the community alongside maintaining their own tenancy. Individuals also have access to the communal living room, kitchenette and garden which offers further opportunity for social integration and development. 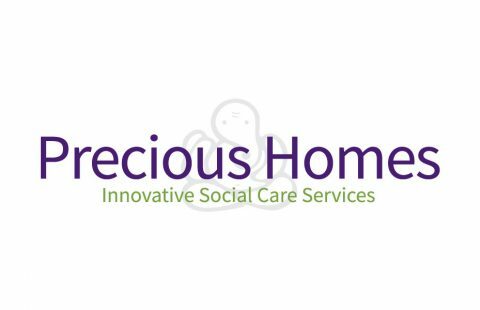 The service is ideal as a step-down service for individuals moving on from a secure or residential setting and who may not be quite ready for full Supported Living. By providing additional support, The Avenue provides a stepping stone to more independent living over time. 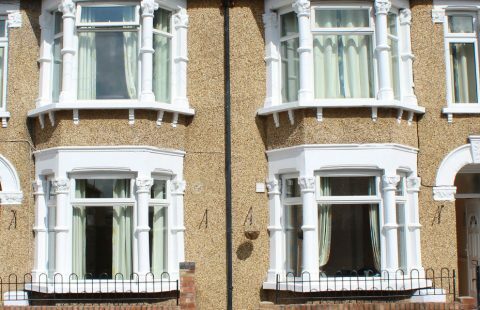 Based in the vibrant community of Wembley, The Avenue integrates into the local and residential community and benefits from excellent transport links across London. Being close to local amenities including shops, a leisure centre, Colleges, libraries and a bus stop just outside of the service, there are vast opportunities for social integration and accessing activities nearby.